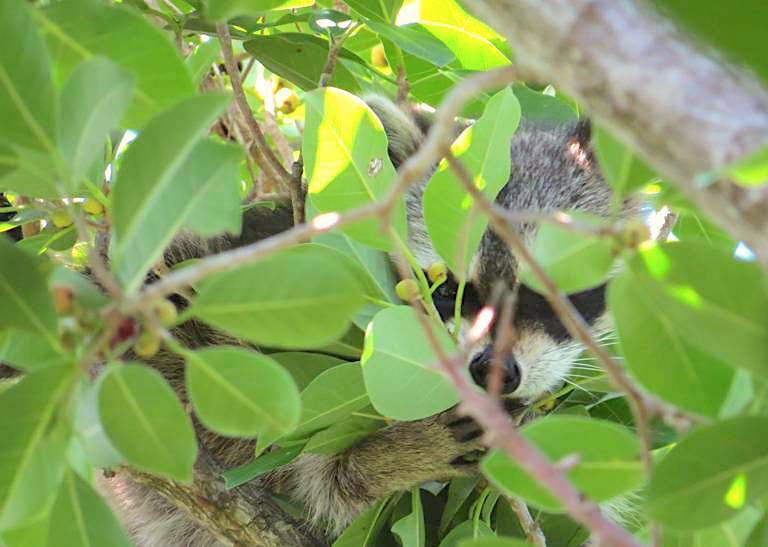 RACCOONS ON ABACO: A MIXED BLESSING? Abaco, like the rest of the Bahama Islands, is strangely short of native land mammals. The last of the wild ABACO BARBS – descendants of Spanish Colonial horses of high pedigree – died very recently. The proud Barbs are no more. But they, of course, were an introduced species. There are the hard-breeding, hard-hunted hogs. And feral potcakes, unowned or disowned. Many feral cats. Maybe a few rabbit escapees. 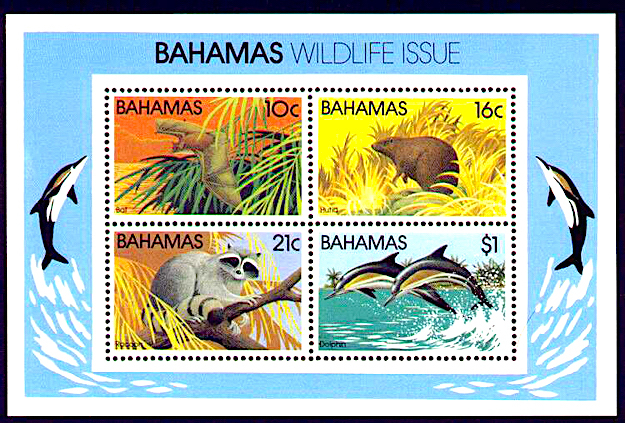 And bats: several of the dozen (or so) Bahamas species are found on Abaco. At one time there was the shy nocturnal HUTIA that had the distinction of being – or having been – endemic to many of the islands. Not on Abaco, sadly – its own subspecies the Great Abaco Hutia had become extinct by the c17. You’ll have to go to the Exumas to see a hutia. HEY! 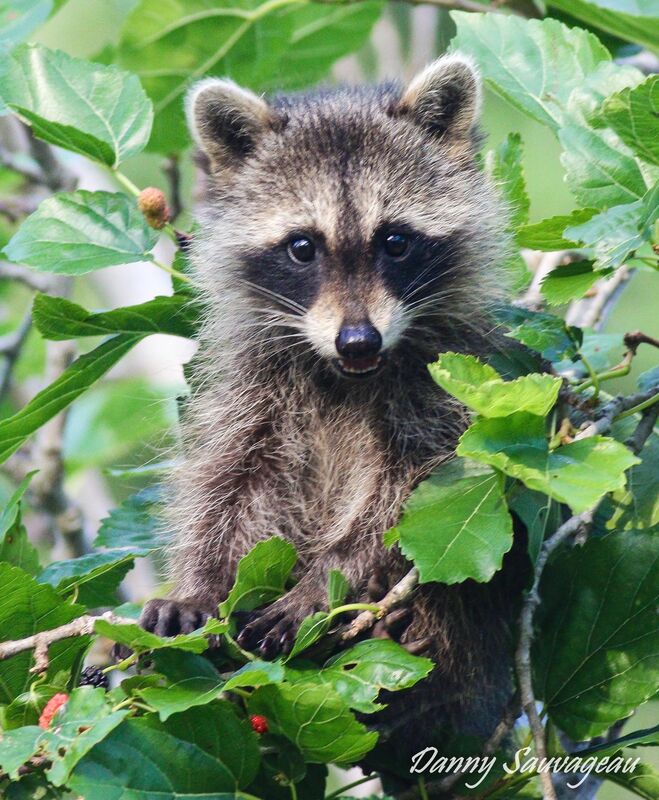 THERE ARE RACCOONS, AREN’T THERE? 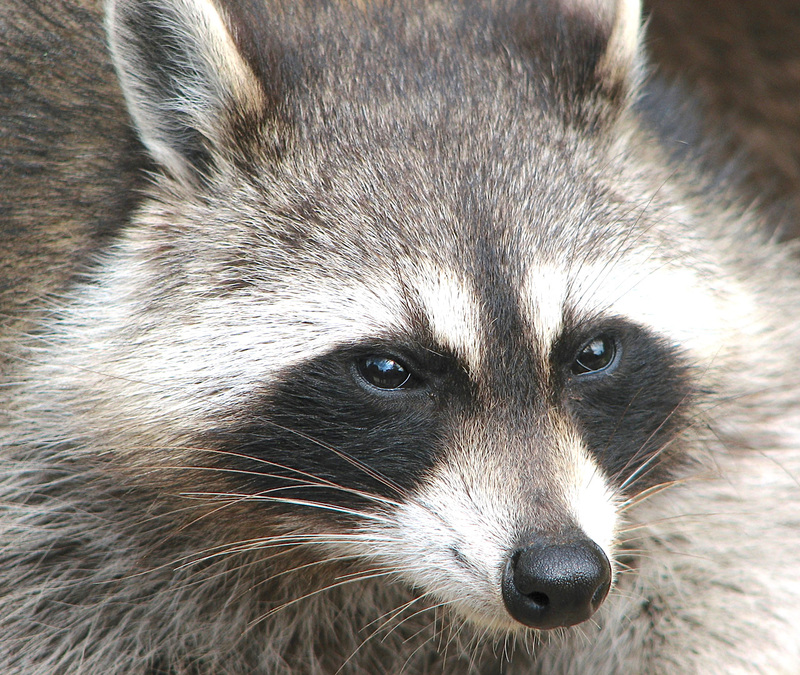 Raccoons are a non-native species, probably introduced in the Bahamas many decades – perhaps a couple of centuries – ago. They are thought to have been brought to New Providence originally. More recently they arrived on Abaco – possibly as pets in the first place, which were then released or escaped. And they are spreading: as recently as April 2012 an excellent article in the Bahamas edition of COASTAL ANGLER MAGAZINE introduced “Eleuthera’s Newest Mammal”. 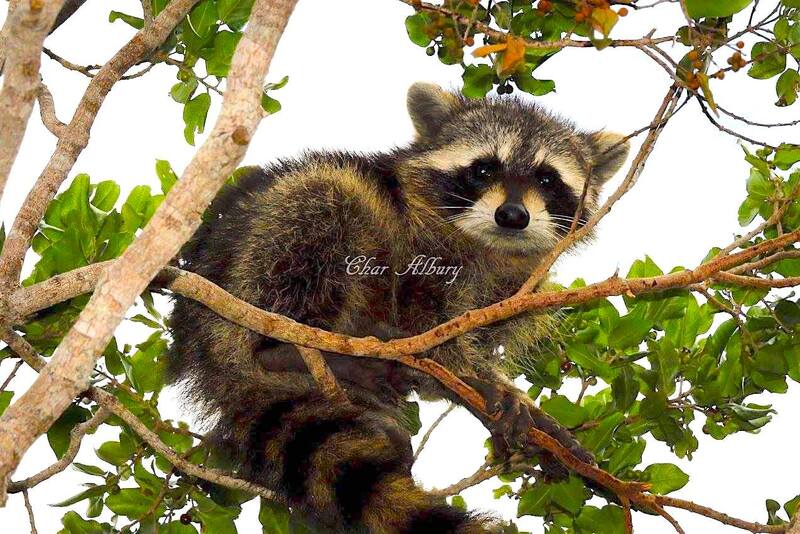 “The authors of the study Taxonomic status and conservation relevance of the raccoons of the West Indies (2003) hold that the Bahamian raccoon is an invasive species which itself poses a threat to the insular ecosystem.The Government of the Bahamas has this species listed as up for eradication on the islands of New Providence and Grand Bahama”. So the official line favours eradication of a potentially harmful non-native species – failing which, presumably containment of numbers. Trapping is one way to achieve this – and there are both humane as well as cruel ways to do so. However, trapping in one place, only to release somewhere else is clearly not an option. But it would provide the opportunity to neuter / spay the animals and slow or prevent the reproductive spread of the creatures. Hunting raccoons is another method. It’s not currently a significant sport, but neither are raccoons protected. Their fur has a value, and some say they could provide a source of somewhat gamey meat. Or they could be just left as they are, as attractive creatures now well-established, despite the inevitable risks to native species such as the reviving population of Abaco parrots, now at sustainable numbers. On Abaco, reduced to its basics the $64k question might be: which would you prefer in the future? 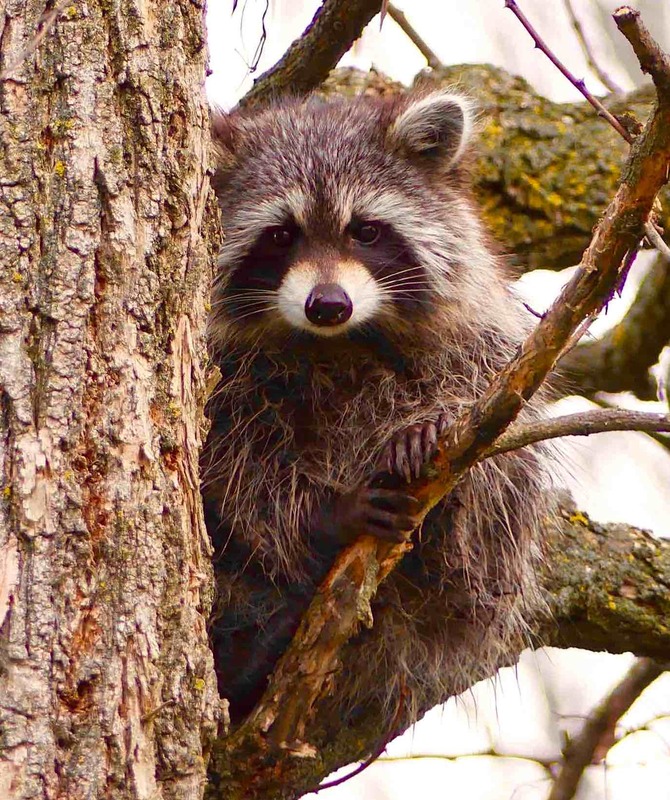 More raccoons or fewer parrots (or indeed, no parrots at all)? I wouldn’t wish to run the risk of influencing the delicately balanced arguments about the raccoons of the Bahamas, but will you just take a look at this? The perfect fit for the acronymic descriptor A.D.O.R.B.S!